The Leaflet that was supplied with theModel 3000 turntable, particularly when supplied inside a Radiogram or other unit manufactured by a 3rd party. The Leaflet that was supplied with the Model 2000 turntable, particularly when supplied inside a Radiogram or other unit manufactured by a 3rd party. 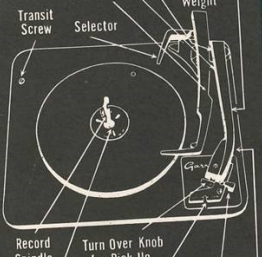 The Leaflet that was supplied with the Model 3500 turntable, particularly when supplied inside a Radiogram or other unit manufactured by a 3rd party. The Leaflet that was supplied with the AT5 l.m. turntable, particularly when supplied inside a Radiogram or other unit manufactured by a 3rd party. 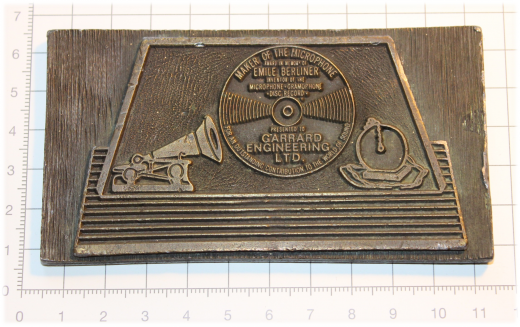 The Leaflet that was supplied with the Autoslim turntable, particularly when supplied inside a Radiogram or other unit manufactured by a 3rd party.